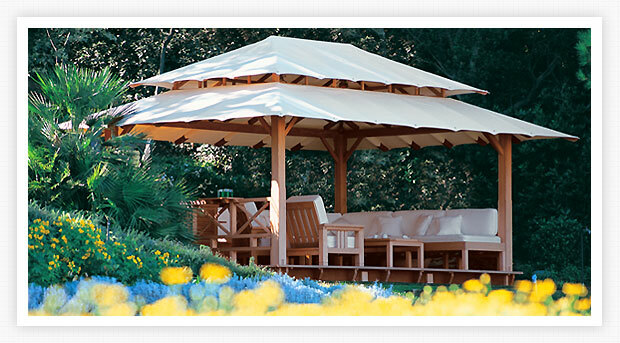 Honeymoon’s structures are part of a wide variety of landscapes. They are traditionally made by hand and fully removable if necessary. From study of the project to the final construction, Honeymoon’s team is here to accompany you, answer your questions and if necessary advise you in your choices.